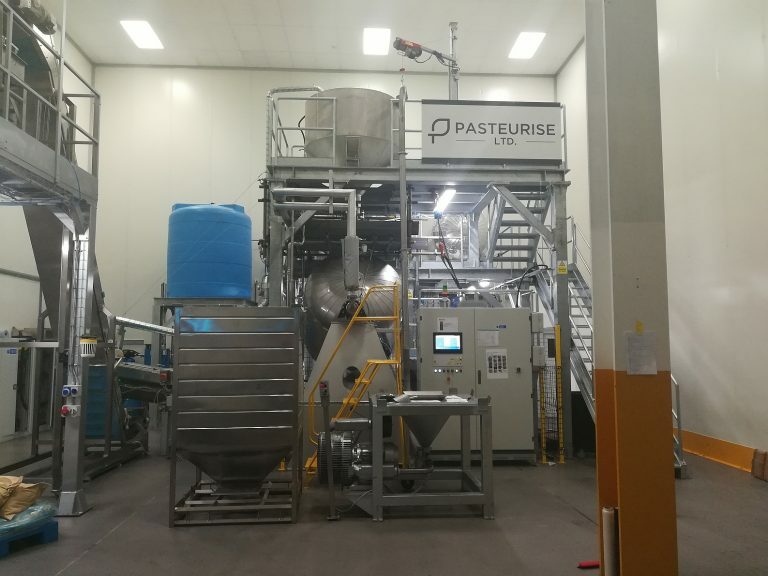 Voicevale have invested in a Seed Pasteurisation plant in the UK. Utilising the Rotosol technology, Voicevale now validated Pumpkin seeds, Sunflower seeds, Chia Seeds, Quinoa seeds and Lin seeds. Whilst the target is a 5 log reduction, results show that up to 6 or even 7 log reduction has been achieved. Our specialist product managers and technical teams are happy to deal with your enquiries.